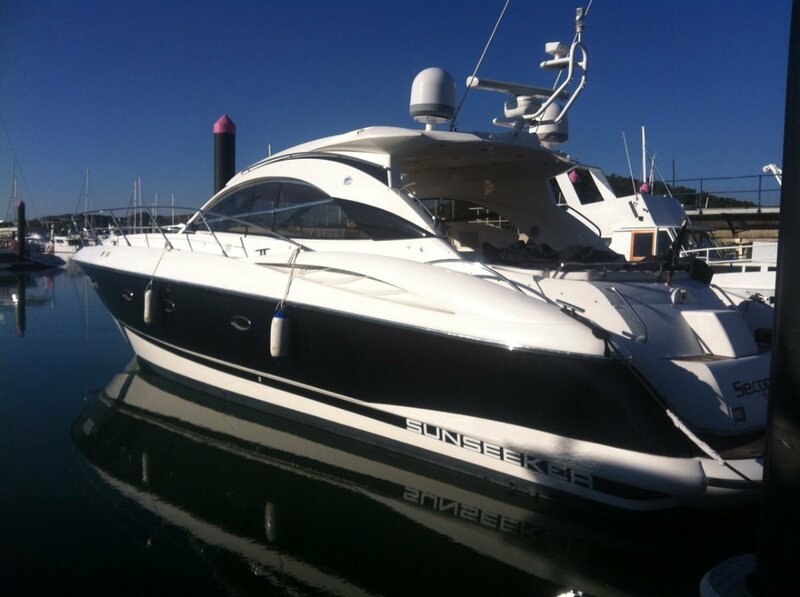 Ray White Marine proudly presents this outstanding example of the popular Sunseeker Carmargue 50. 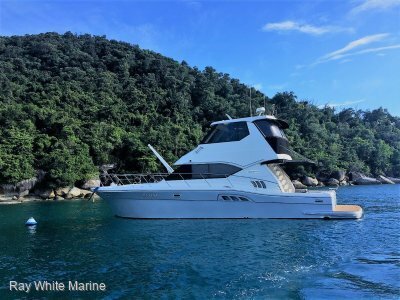 Built in 2003 and powered by Twin Caterpillar C12 diesel engines, this Carmargue ticks all the boxes. 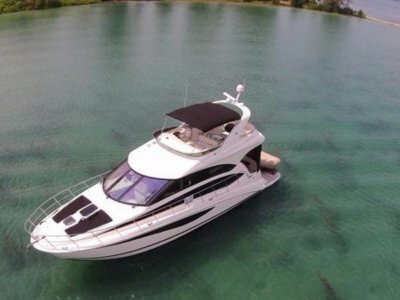 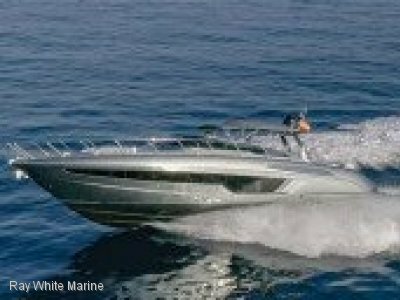 She offer low hours (550), extensive options, tender with outboard, custom 5 ft hydraulic swim platform, reverse cycle airconditioning and all new audiovisual through including LED TV's. 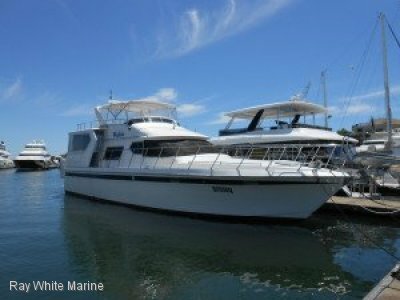 In addition, the boat was serviced in July this year meaning she is ready to go for her next buyer.